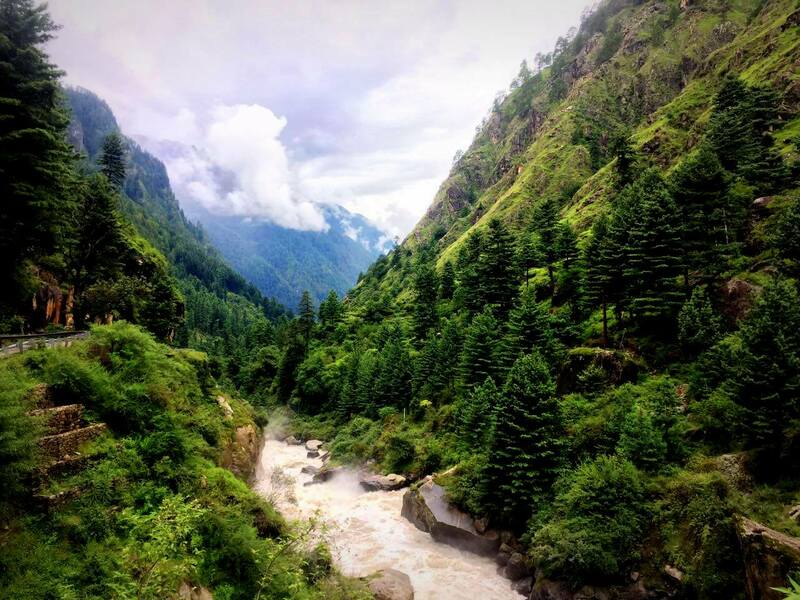 Kasol in Himachal Pradesh is one of the favorite destinations among the trekkers and travelers across India. 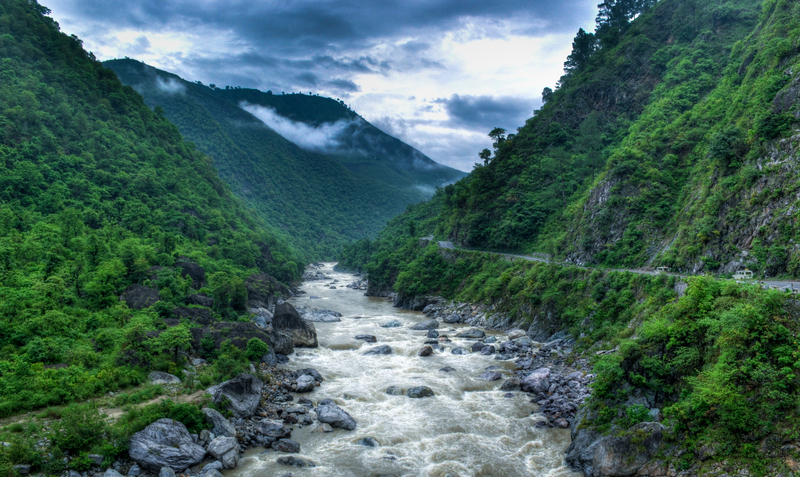 It is situated on the banks of Parvati river and is quite famous for its hippie culture and Israeli travelers. 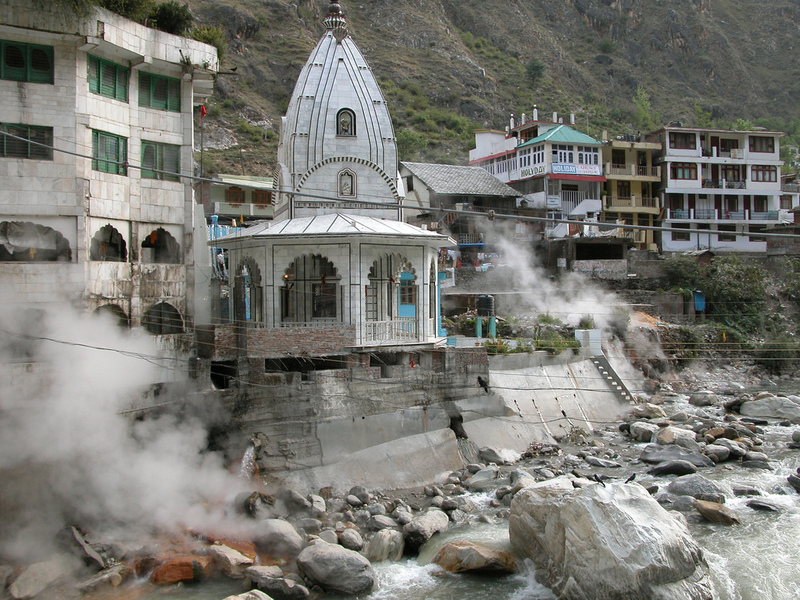 Being in close proximity to Kullu hill station and Manikaran, which is just 5 Kms away, this small town is gaining huge popularity and is considered as a hidden jewels of Himalaya Region. 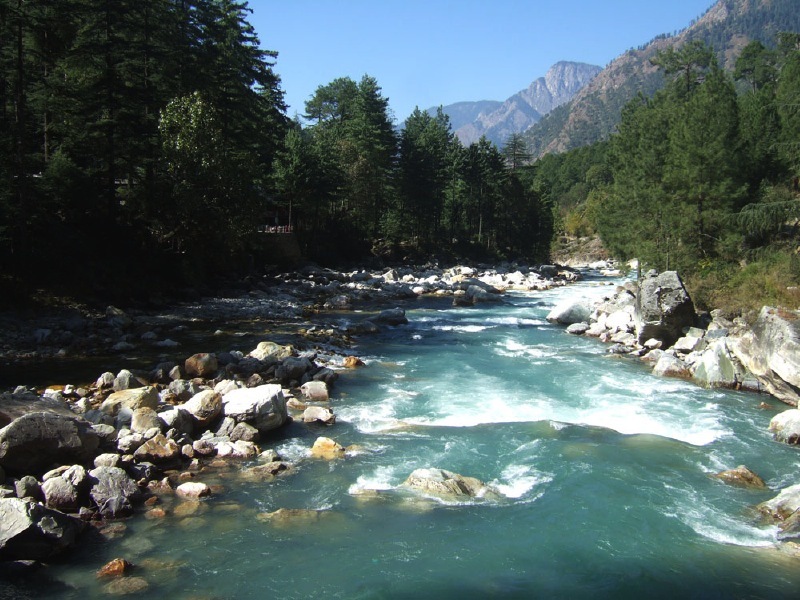 Another major tourist attraction near Kasol is the ‘Malana Village‘, which is a heavenly beautiful village. 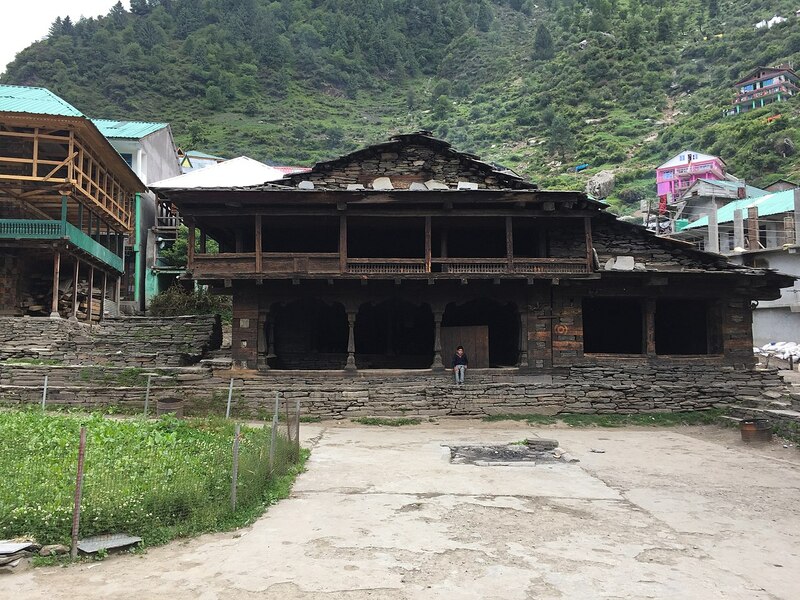 The unique thing about this village is that it is isolated from the rest of the world and the people here follow their own strict lifestyle, customs and rituals. 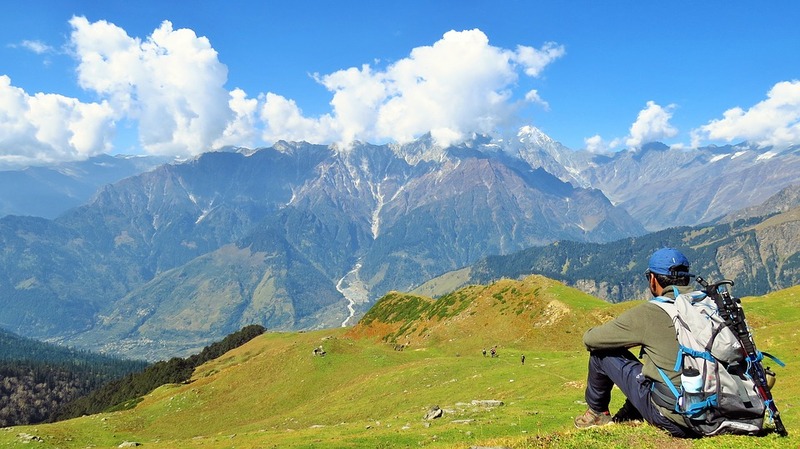 It is a perfect weekend trek destination. 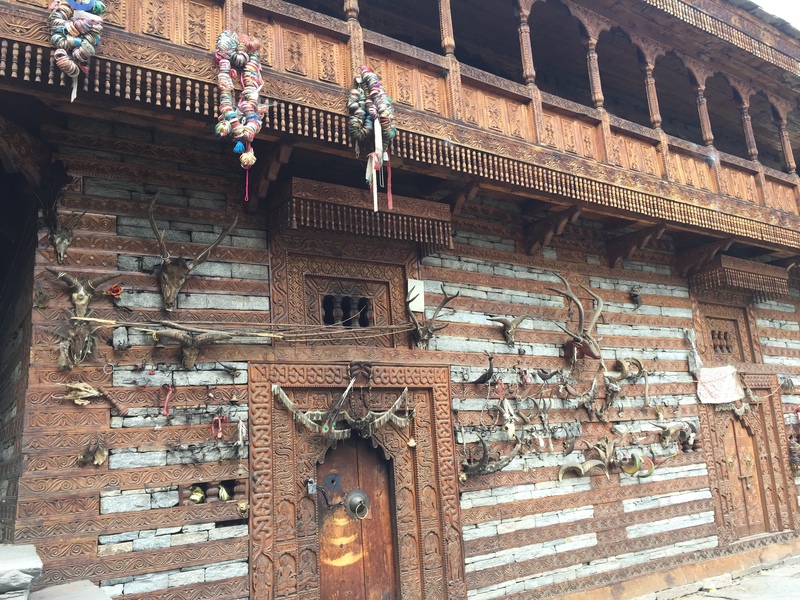 It is believed that the villagers residing in this village are the descendants of Alexander the Great’s soldiers. 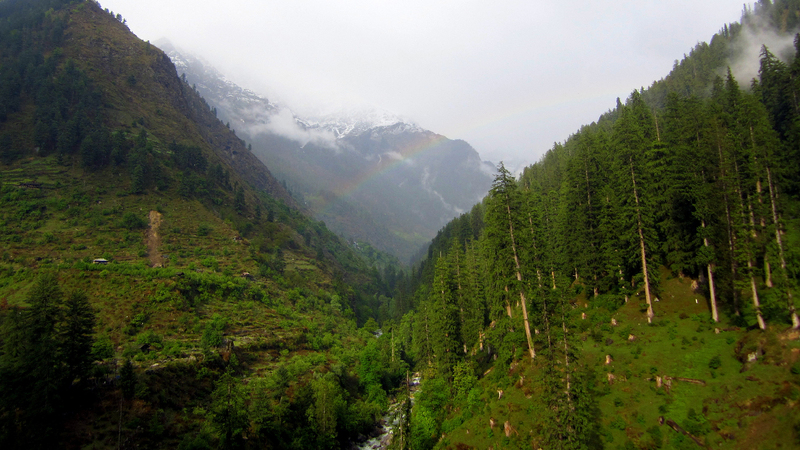 The trek to Malana has its own importance as there is no direct motor able road till the village. 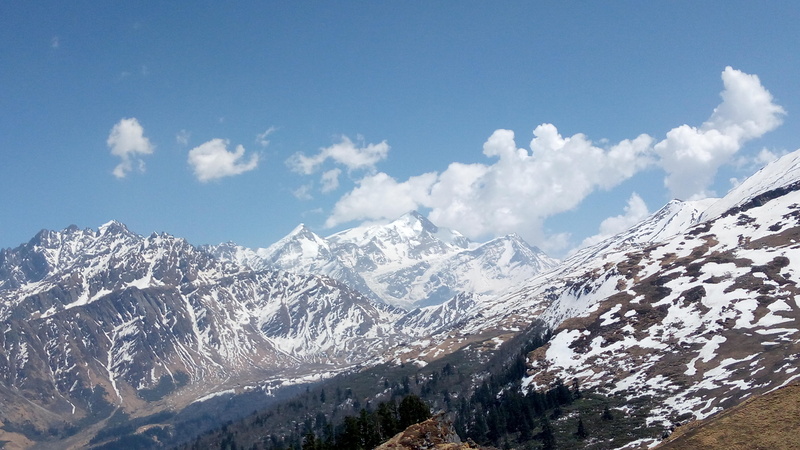 So in order to reach the Malana village, one has to take a cab till the halfway and start trekking from there. 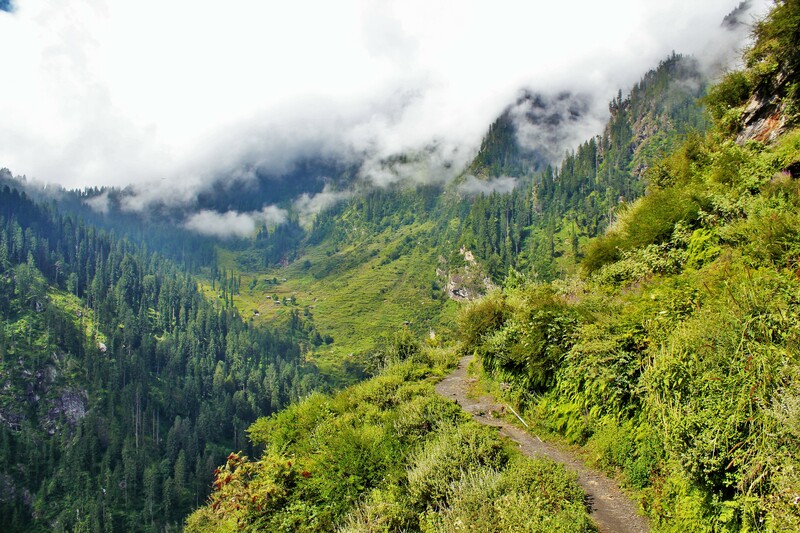 The route till Malana Village passes through beautiful conifer forest with a rich variety of Himalayan flora and fauna. 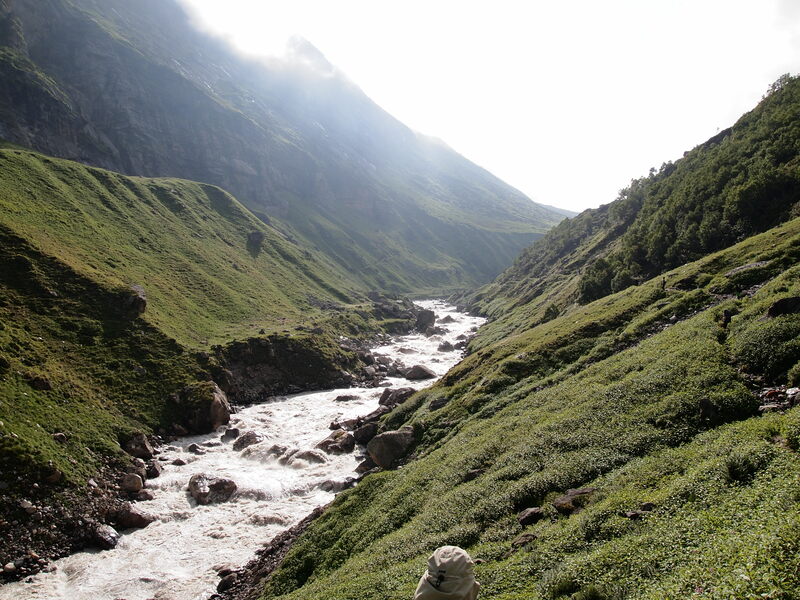 The dreamy sound of Parvati river and en route will make this trek a memorable one. 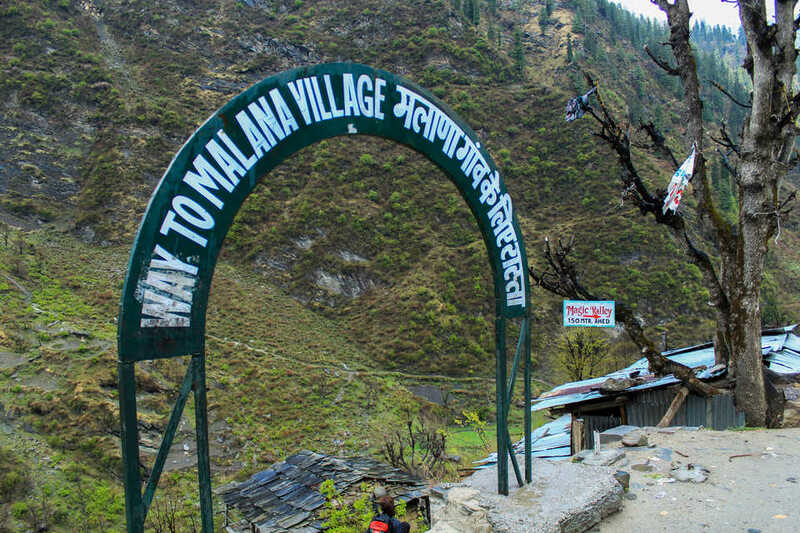 On reaching the Malana village, take a stroll around, see the life of the village people closely and encounter the ancient architecture of this special and unique village. 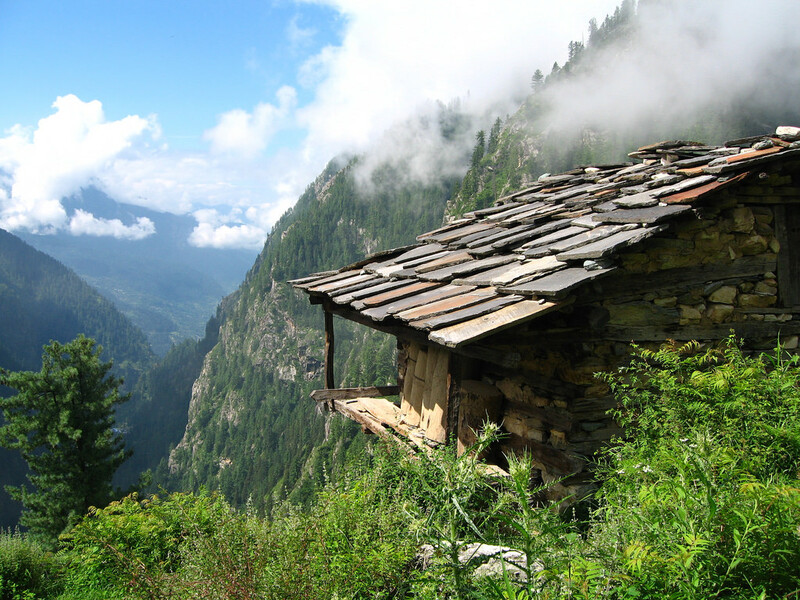 Overnight stay at Malana(accomodation/staying facilities will be basic). 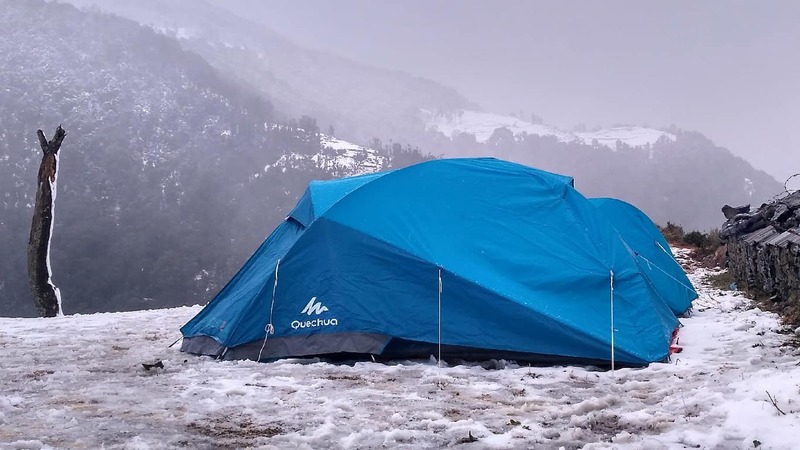 Lunch and Dinner on day 1 and breakfast on day 2. 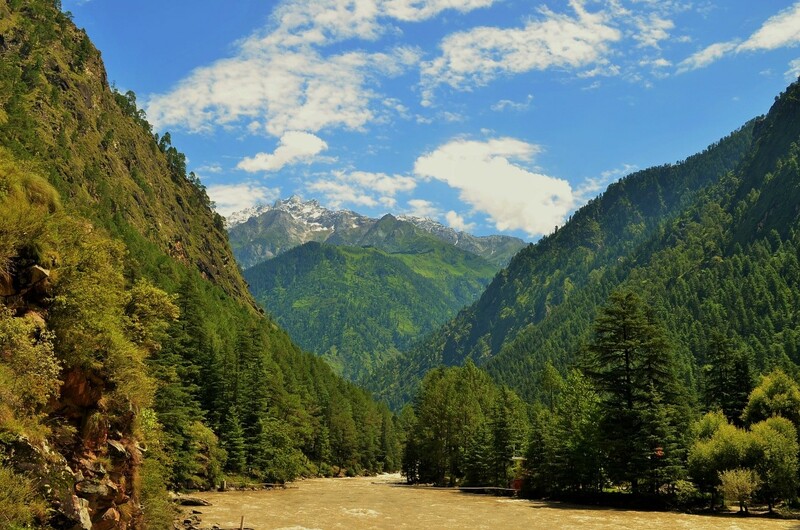 Transportation charges Kasol to Malana and back. 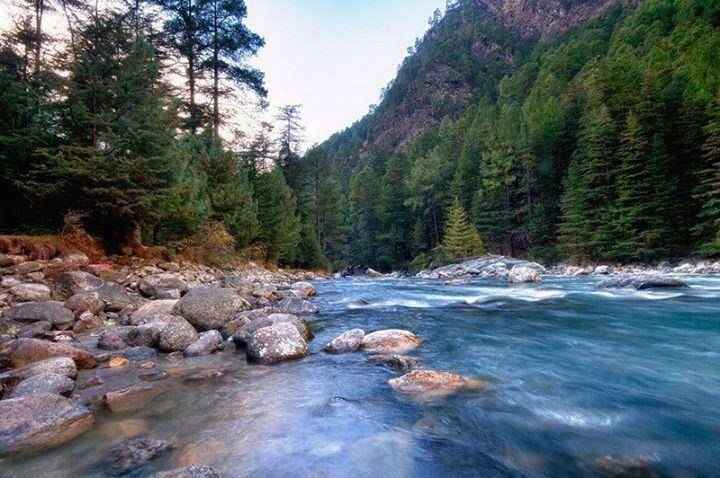 Reach Kasol by 10 AM in the morning. 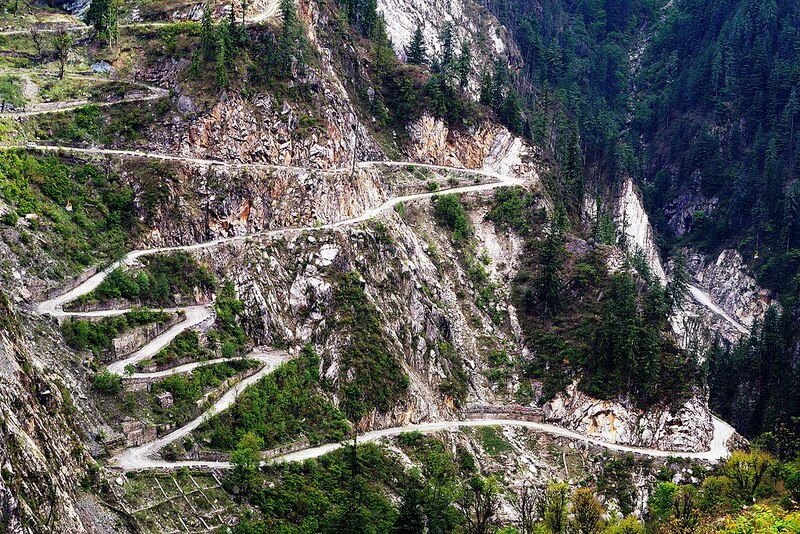 Drive halfway to Malana. 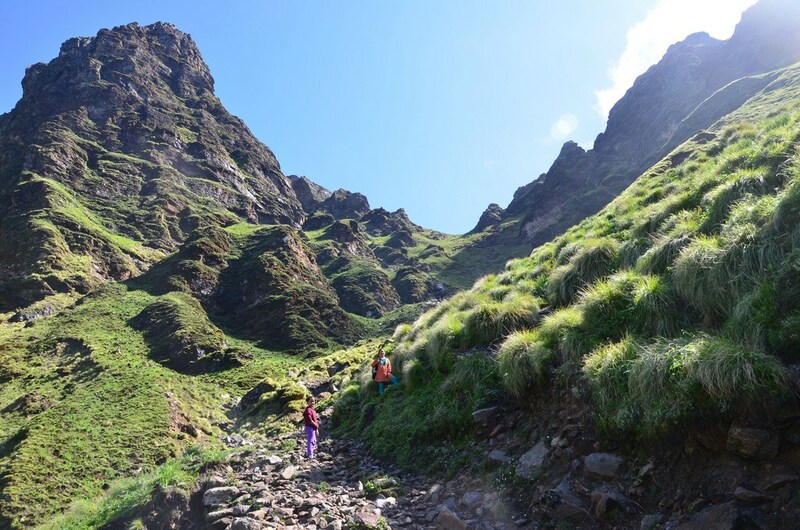 The road ends at a point. 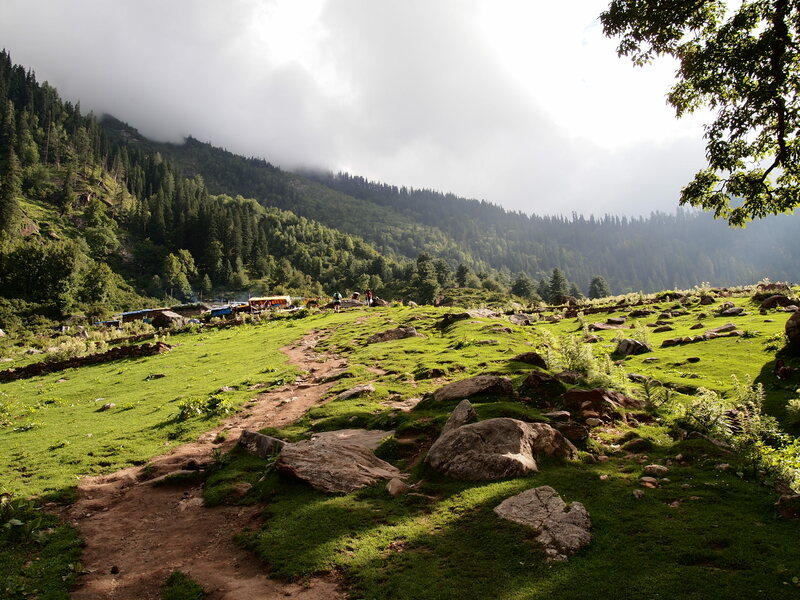 From here you have to trek uphill to reach Malana village. 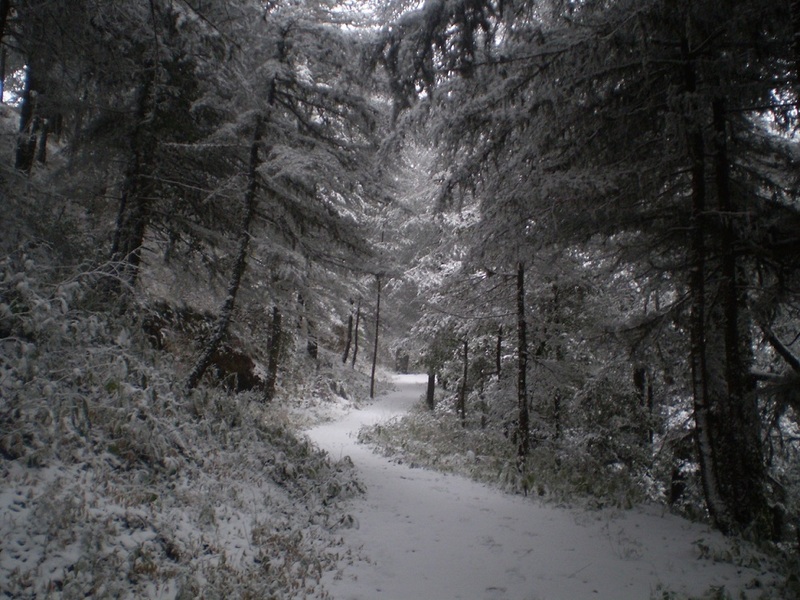 The trail is breathtakingly beautiful. 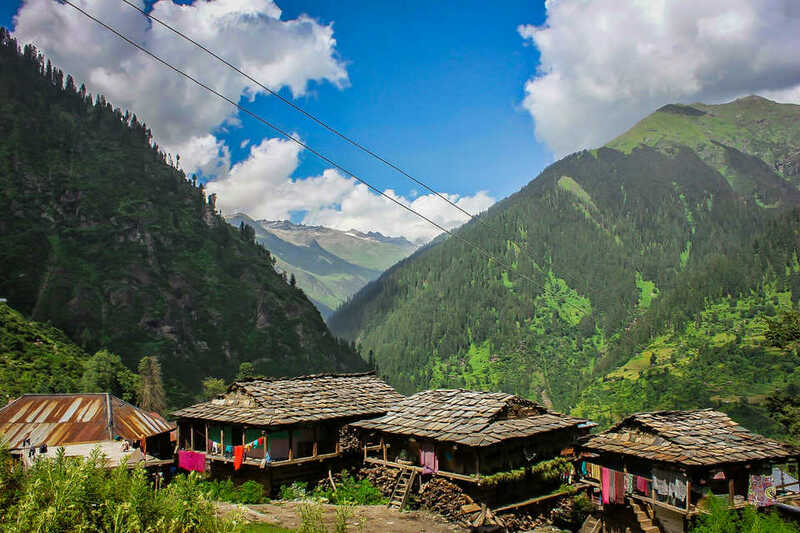 Explore Malana village and its culture. 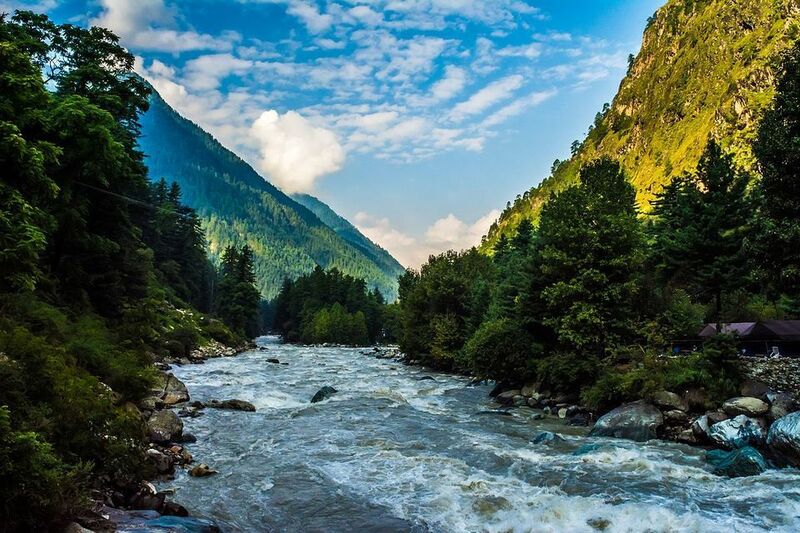 Have breakfast and start your trek to Kasol. 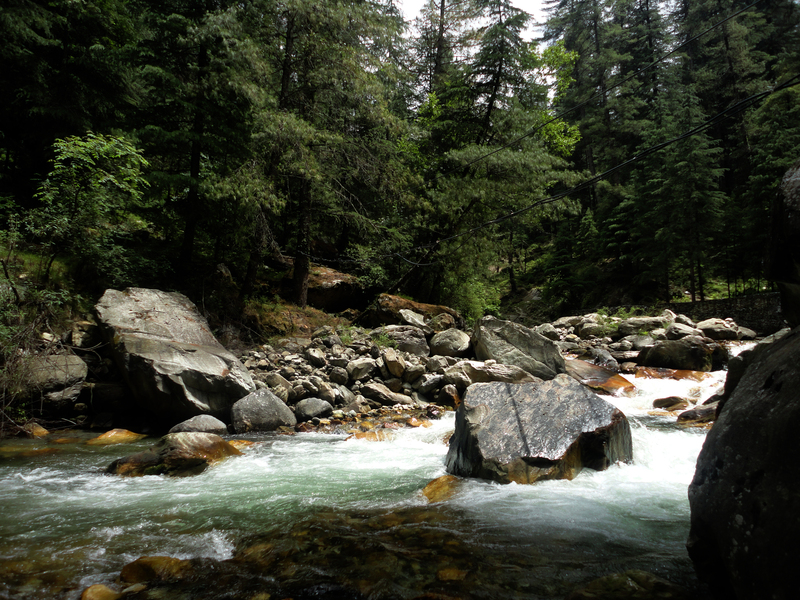 Reach the starting of the road, board the vehicle and reach Kasol by noon. 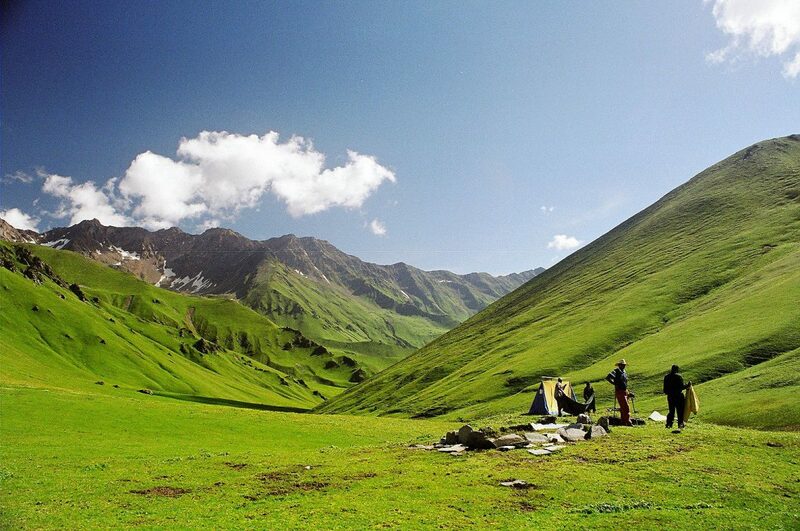 Rest for some time and leave with an amazing experience. Hello team dezire2ride.com. 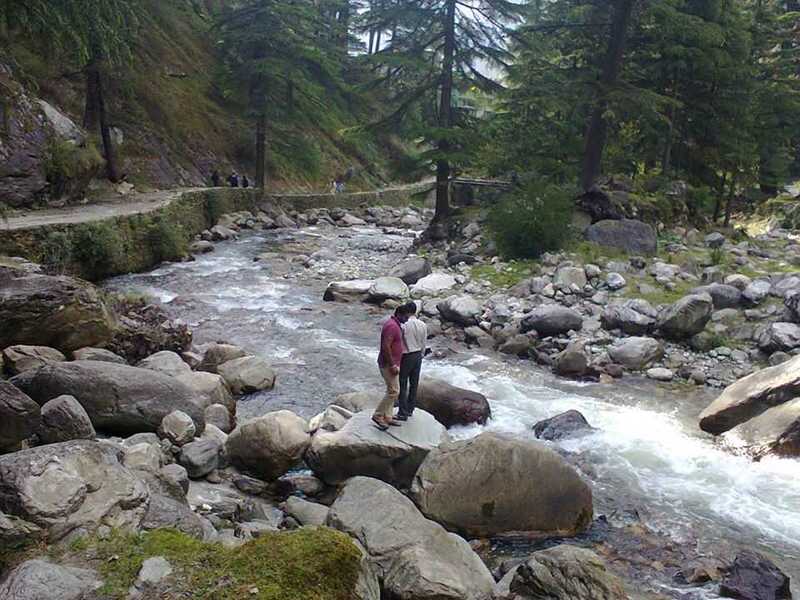 You made my weekend a memorable one. 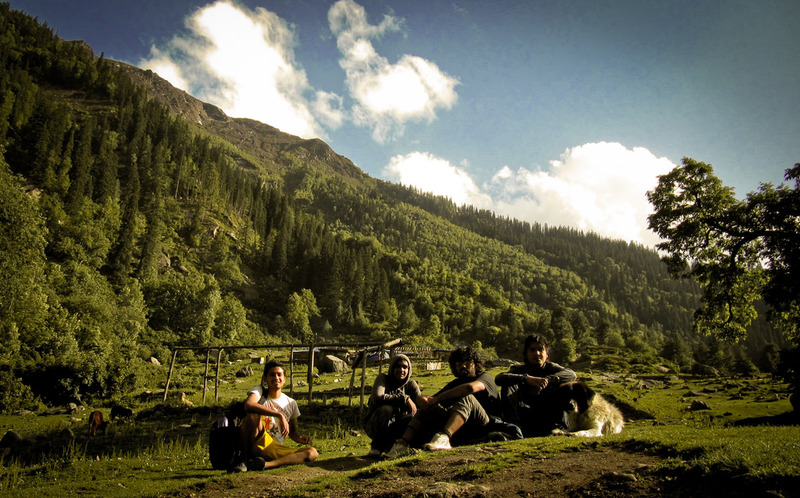 It was a feel like home feeling with you guys. 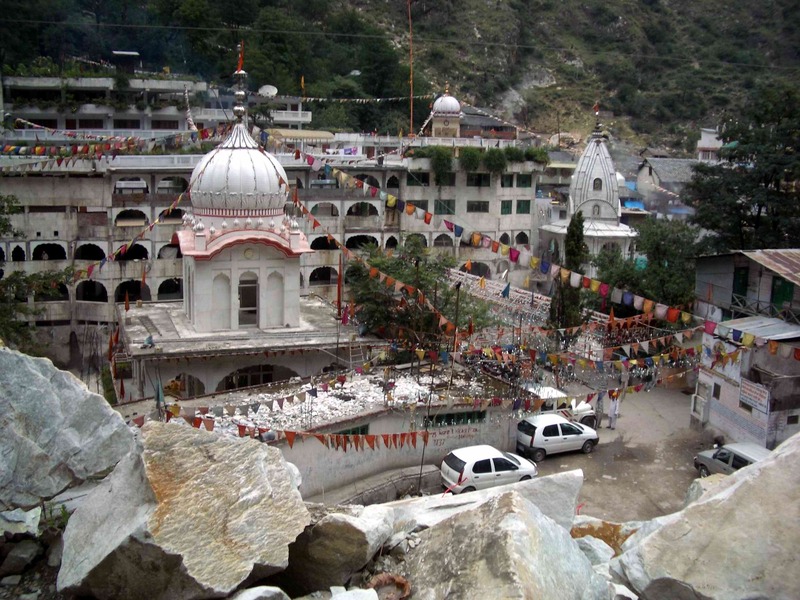 I would specially like to mention about the local food which you served, it was simply superb. Thanks for the hospitality.